My first visit here was today and they’ve gained a new loyal customer. Everyone from the front desk staff to the lady who did the pre exam work to the doctor exceeded my expectations. A special thank you to Kathleen for helping me find the perfect glasses and having so much patience, you were wonderful! Dr. Rojas provided me with many different contact options and gave me a couple different pairs to try over the next few weeks. 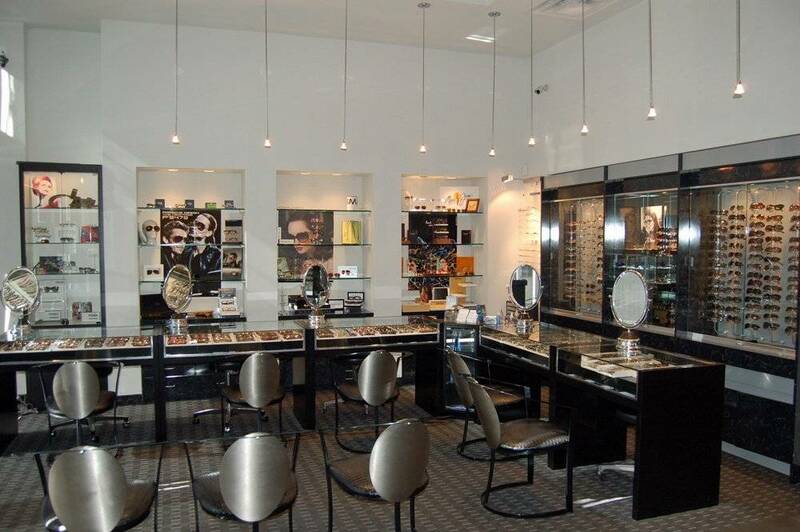 Best eye care experience I’ve ever had. I also would like to mention that I contacted the office and was able to get in for an exam within 4 hours of opening thanks to a cancellation, which was very nice of them. Thank you guys so much! !